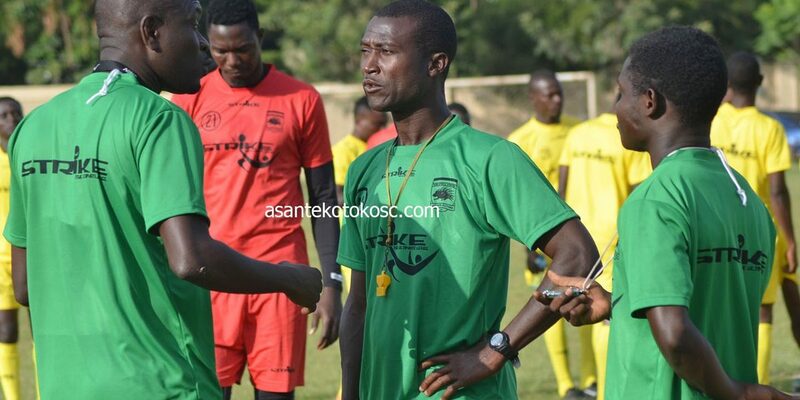 Coach CK Akunnor has changed Kotoko’s training time from 3pm to 1pm ahead of the team’s CAF Confederation Cup match against ZESCO United. Kotoko will welcome ZESCO United to the Babayara Sports Stadium next Wednesday in the second group match. The Porcupine Warriors after a narrow 1-0 defeat at Al Hilal are keen to grab maximum points when they host the Zambian Club. 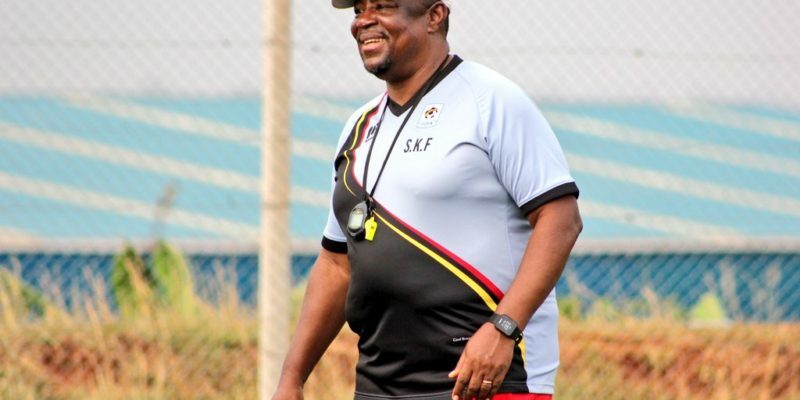 The game which has been fixed for 1pm Wednesday afternoon has forced Coach CK Akunnor to change his training schedule in other to acclimatize his players to the situation. 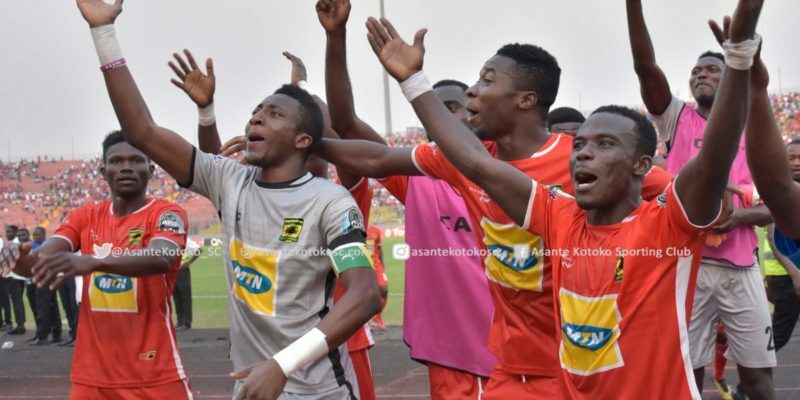 Kotoko must beat ZESCO to maintain their target of reaching the semi-finals of the CAF Confederation Cup. 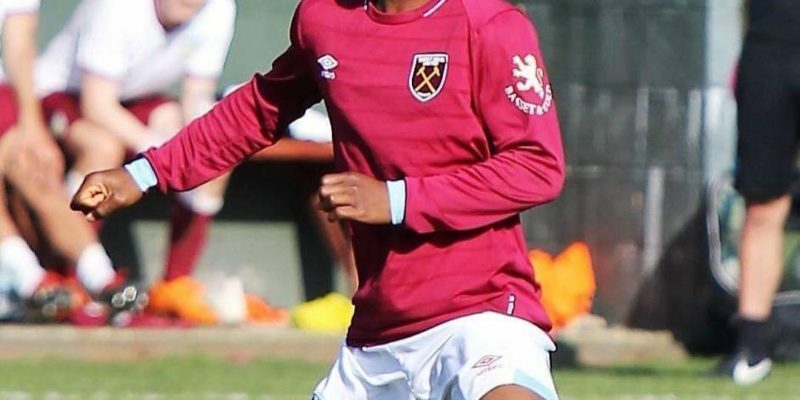 Meanwhile new signings Habib Mohammed and Dany Zabo Teguy could be in line to make their debuts for the Club in Wednesday’s clash after their registration was accepted by CAF.